Its February! That means it’s almost time for major smartphone makers to show off their flagships for the year. We have been hearing a lot about the South Korean maker’s (Samsung) Galaxy S9 for quite some time now. However, the rumor mill has not been producing anything related to the popular Taiwanese company, HTC’s U lineup; even though the release date of the phone is not very far off; a little later after the launch of the Galaxy S9. Last year HTC released two flagship phones; not at the same time though, they were released consecutively which was kind of weird. The company launched the U11, its flagship for 2017; or precisely, it was thought to be the flagship of 2017. However, later in the year, the company launched the U11 Plus, which took the crown. The U11 Plus was seen as an iteration to the U11, however, it actually changed a lot of things that made the U11 “not a good phone”. Firstly, the U11 Plus showed off the company’s first “bezel-less” display implementation while ditching the front fingerprint reader in favor of a “below the camera” reader. It also brought along a lot of under the hood improvements but stretching the display to the edges on the front was the most striking change. It was loved by people and critics alike. So, that brings us to this year. 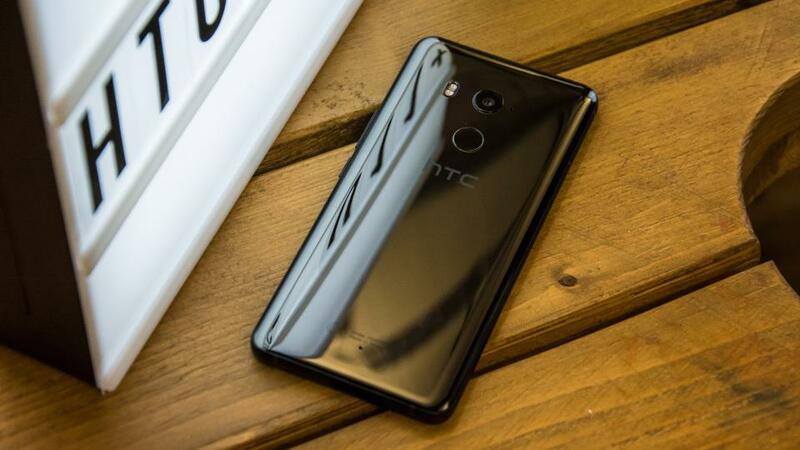 The company is expected to release the U12 (that’s probably the name), according to the reports and keeping the company’s implementations in the past, the U12 is not going to be very different from the previous flagship. It’s going to sport a bezel-less display just like the U11, nonetheless, the panel could be changed for improved colors. Also expected are camera improvements, which of course won’t be groundbreaking, for the past years, almost all the smartphone companies have been teasing their upcoming phone’s camera as “revolutionary” but they actually turn out to be very tiny enhancements. Under the hood, it’s going to be the usual spec bump, include the latest Qualcomm Snapdragon processor and bump the RAM. Stay tuned for more updates on the HTC U12!